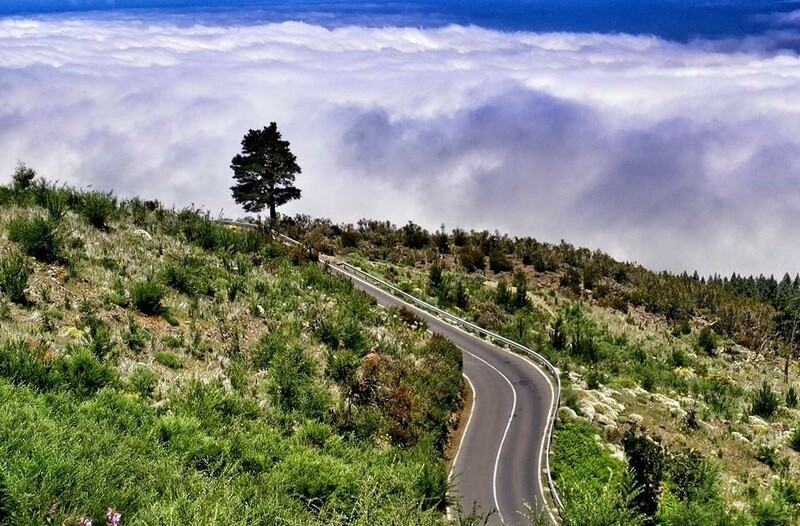 Most visitors to Tenerife tend to stay in the popular Costa Adeje area in South Tenerife and hence many get the image that Tenerife is basically a destination for UK folks looking for the next “All-You-Can-Drink Sangría Party.” Well, let me show you a different side to Tenerife: Los Gigantes. 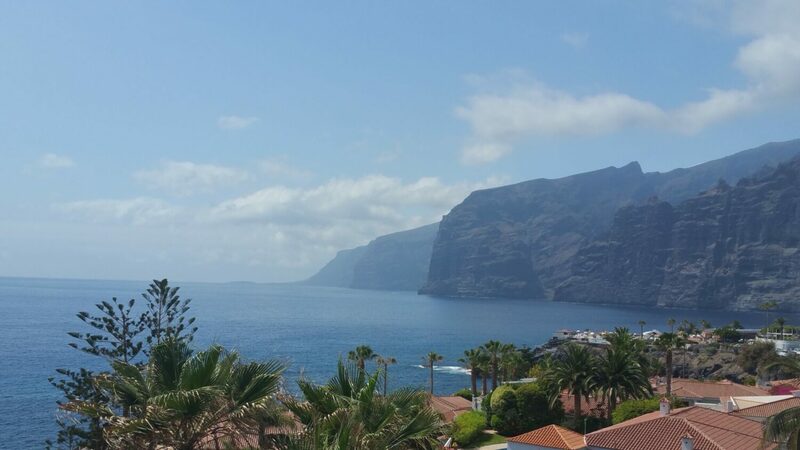 Los Gigantes is located at the far west of Tenerife island and it is not only a perfect day-trip from Costa Adeje, but also the perfect place to spend your entire Tenerife holidays. 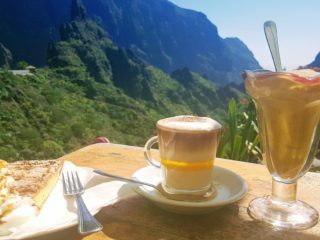 After living for several months in Tenerife, namely in the Los Gigantes area and exploring the island as much as possible, I want to share with you my love for this particular area and why it is a great place to visit. Los Gigantes (“The Giants”) area, located at the west coast, got its extraordinary name from the enormous, giant rock formations that shape the landscape of the area. 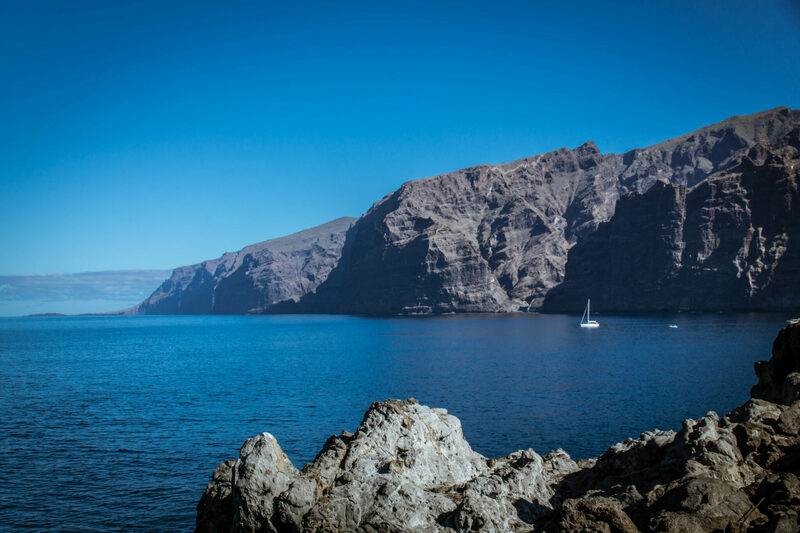 The cliffs of Los Gigantes reach up to 800m height and are considered to be some of the highest in Europe. The towns located in the Los Gigantes area are Puerto de Santiago, Playa de la Arena and Los Gigantes village with its marina. So what makes the Los Gigantes area so adorable? 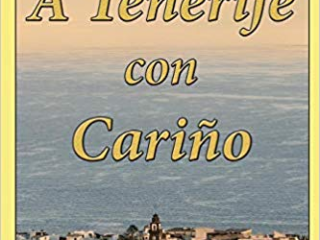 For me, besides its breath-taking natural setting, it was particularly the fact that it has maintained the traditional Canarian character of a village despite being a coveted resort town. This means that you still can do your grocery shopping together with the locals and experience old Canarian traditions. Even though there are several supermarkets, you can still find cute little shops. My favourite one was the fruit shop in Puerto de Santiago where you only get local, seasonal fruits like mangos, avocados, oranges etc. Village life in Puerto de Santiago, once a small fishing village, is characterized by its numerous religious and traditional festivities like the processions, a folklore dance festival or the “romería”. Those festivals are the perfect opportunity for tourists and locals to mingle. Exquisite restaurants also played a major role in my growing love for the Los Gigantes area. 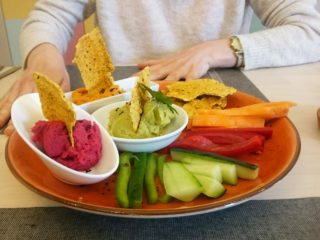 The price-performance ratio is optimal because you only get the freshest seafood, but at lower prices than in the Costa Adeje area. On top of this you get to enjoy the best views across to the neighbouring island La Gomera. I spent some of the my best moments at a terrace in Los Gigantes watching the sunset behind La Gomera enjoying a glass of local wine and some gambas. The most prominent restaurants in the area are Fisherman’s Inn, La Pergola and Los Corales. What is a town in Tenerife without its beaches? Well, the Los Gigantes area has plenty! Most are of black sand and have a lovely view of La Gomera. There is Playa de la Arena, Playa Chica, the natural swimming pools in Puerto de Santiago, and Playa de los Guios next to the marina of Los Gigantes. Although it has a stunning view of the cliffs, it is occasionally polluted due to its location next to the marina, but nonetheless remains highly impressive. These beaches are especially suited for families since they are quieter and less crowded than the beaches of Costa Adeje. Another big plus of Los Gigantes is its large range of activities for families and adventure lovers. Several whale-watching and catamaran tours depart from the marina of Los Gigantes. The more adventurous among you can do jet-skiing. In case you fancy visiting Masca village and doing its legendary hike through the incredible gorge down to Masca beach, then Los Gigantes is the best place to stay due to its proximity. 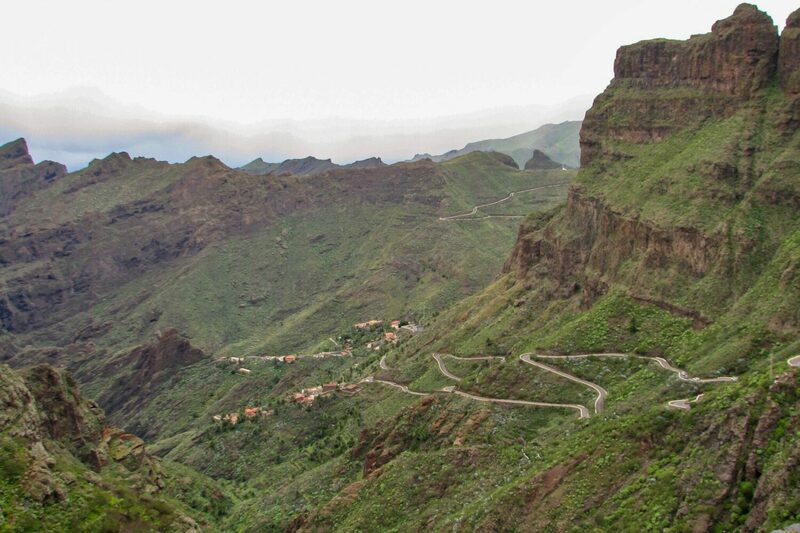 Masca village is only a 30-min drive away and many taxis in Los Gigantes offer this service. I hope I was able to show you the beauty and fascinating character of the Los Gigantes area. With its breath-taking rock formations and its fishing village charm, it’s definitely a must-visit of every Tenerife holiday.